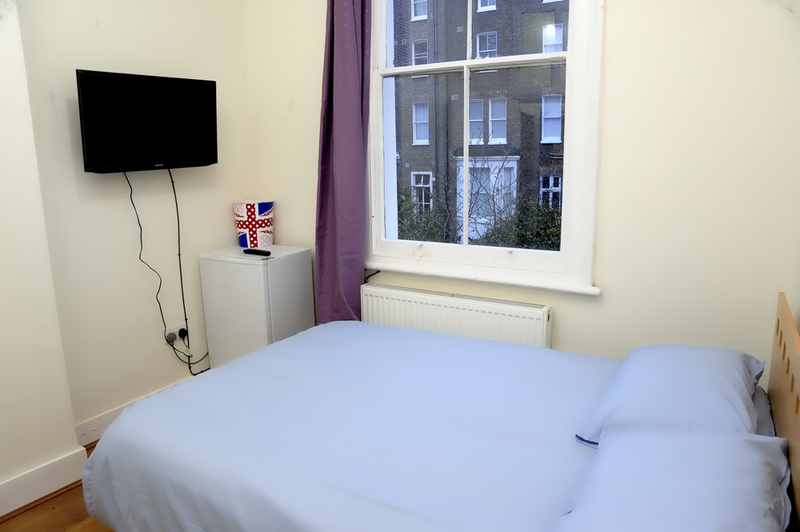 Saint James Backpackers Hostel in Earls Court is a family-run hostel in central London. 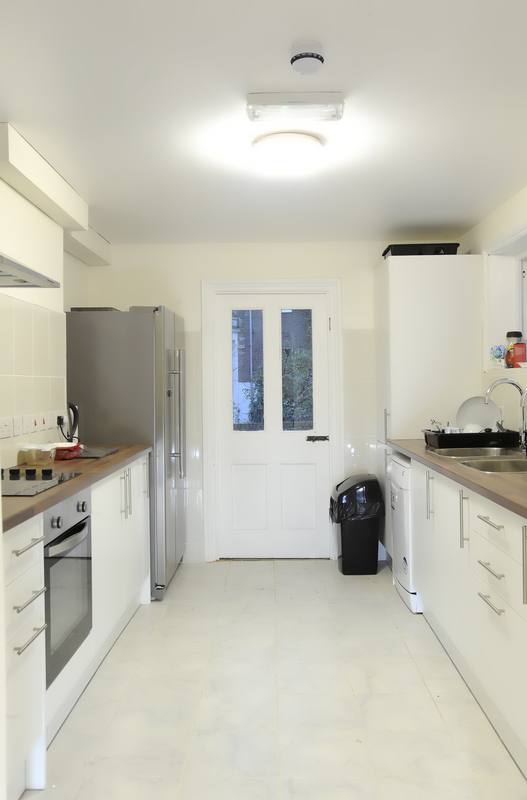 We have been welcoming guests to our hostel for over 45 years. 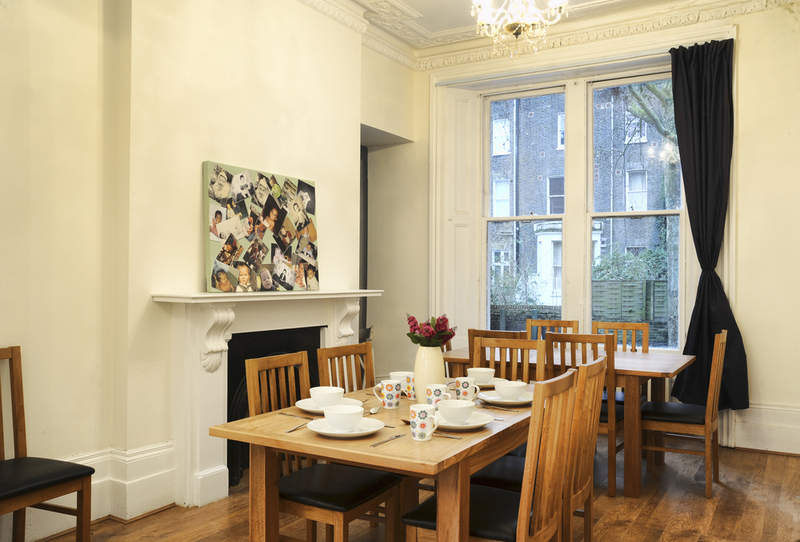 One of our two communal breakfast & dining areas at the St James Hostel. 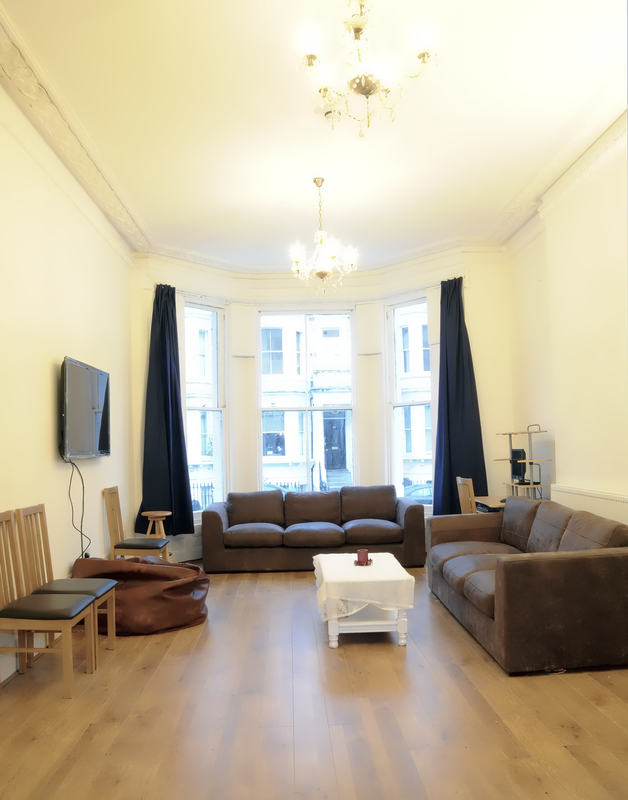 The TV & lounge room. 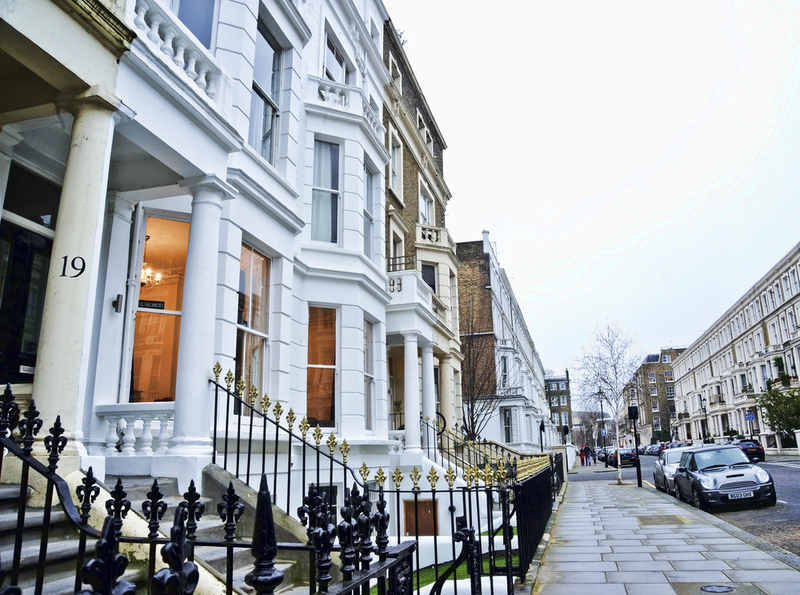 This is the view of our London hostel as you approach it from Earl's Court Road. 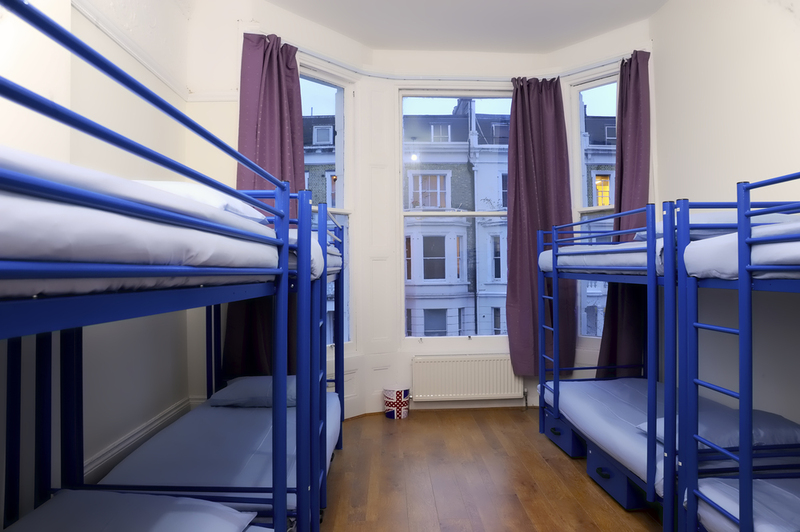 Rated as one of the best hostels in London by the Telegraph, England's leading newspaper "This no-frills hostel feels more like a shared house, exuding a warm, community-based vibe in a convenient location. 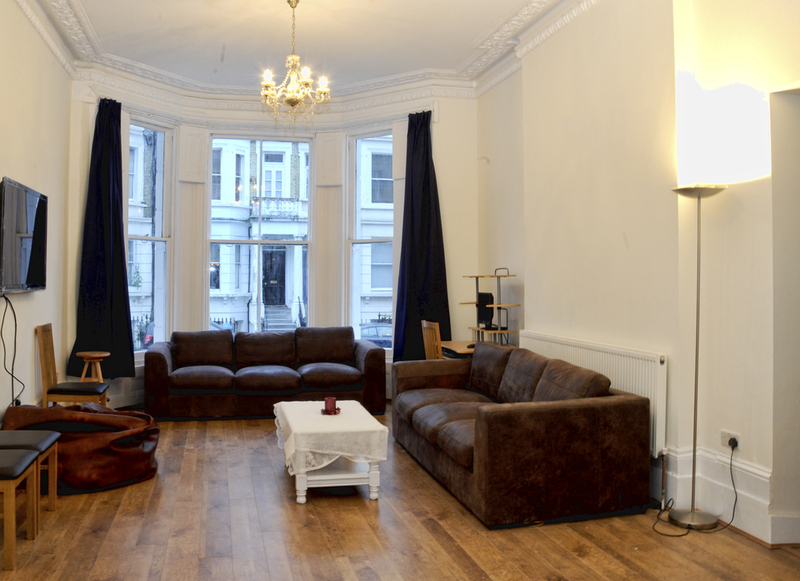 It’s a great place to stay for people looking to mingle with others"